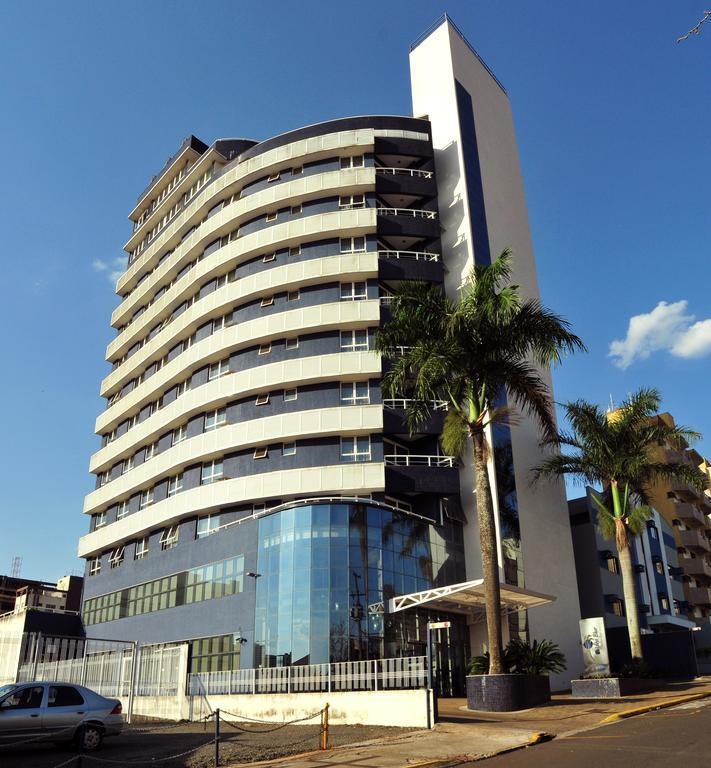 The Golden Blue Hotel is located in Londrina, 2 km from the city center and 4 km from Londrina Airport - Governor José Richa. 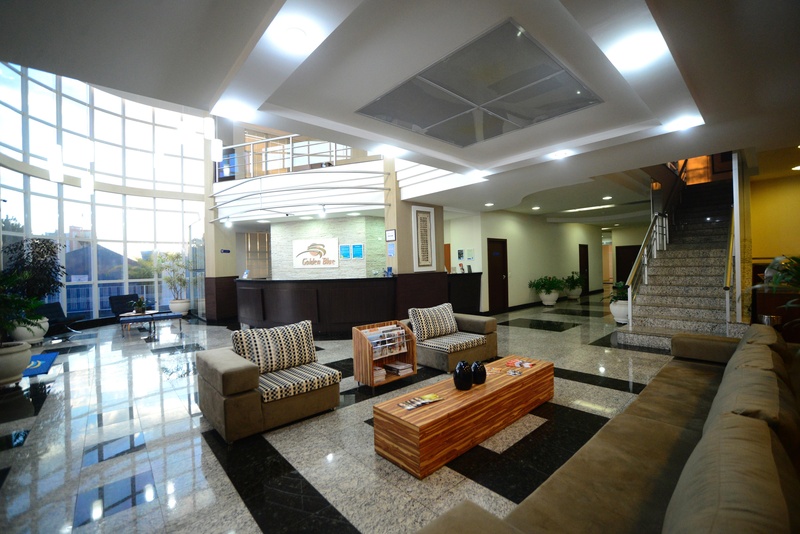 The hotel offers free Wi-Fi throughout the property and offers 24 hour reception. The accommodations are equipped with air-conditioning, cable TV, minibar and private bathroom with hot shower. 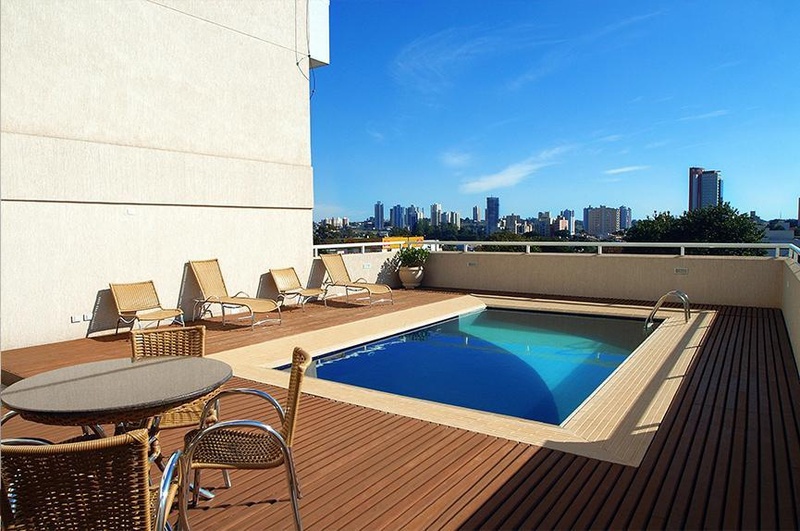 Amenities include gym, sauna, outdoor pool and business center. 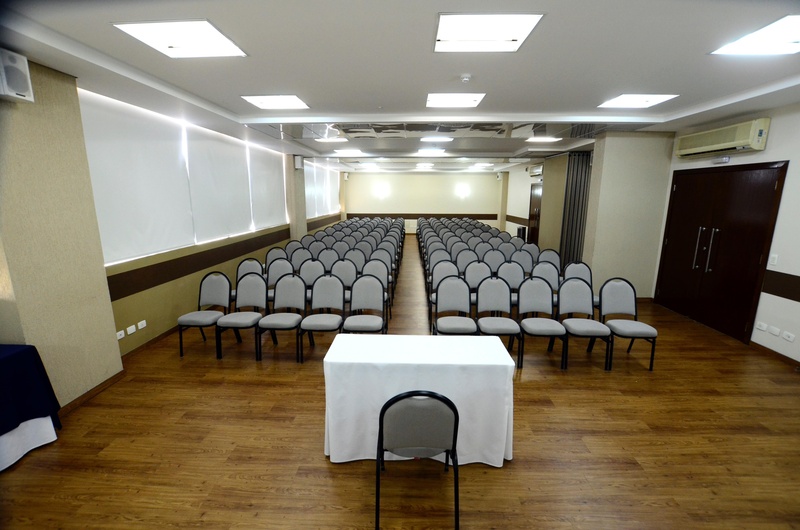 The property also features meeting rooms, laundry room and onsite parking. 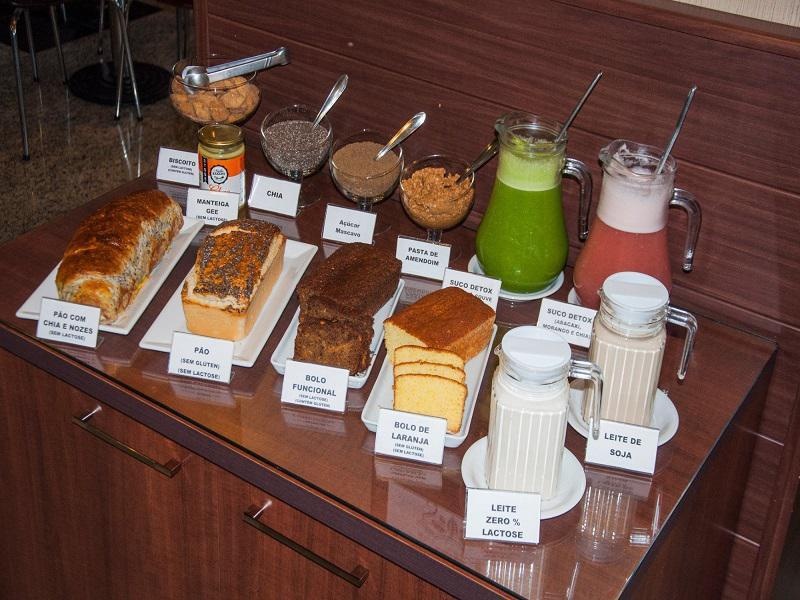 The buffet breakfast is served daily and includes a varied selection of fruits, breads, cakes and juices. 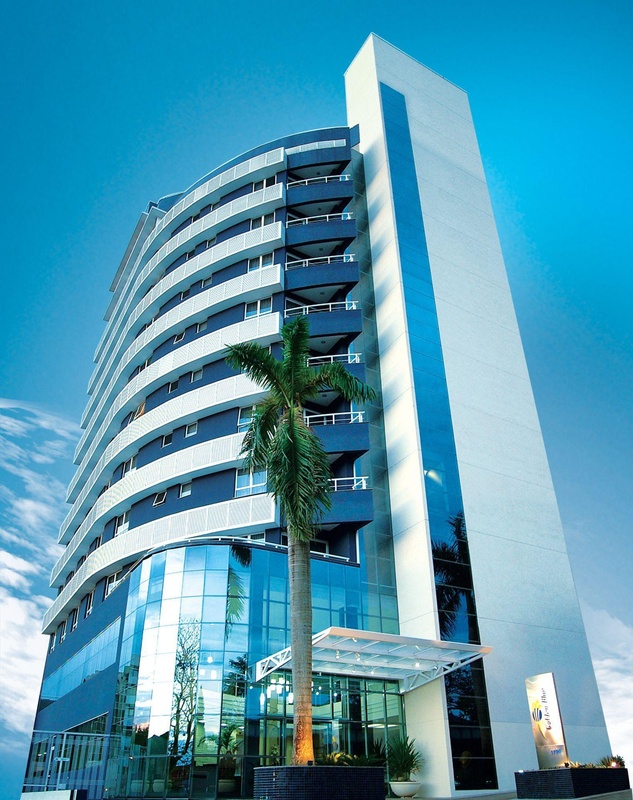 The Golden Blue Hotel is located 1 km from the Sports Moringão.